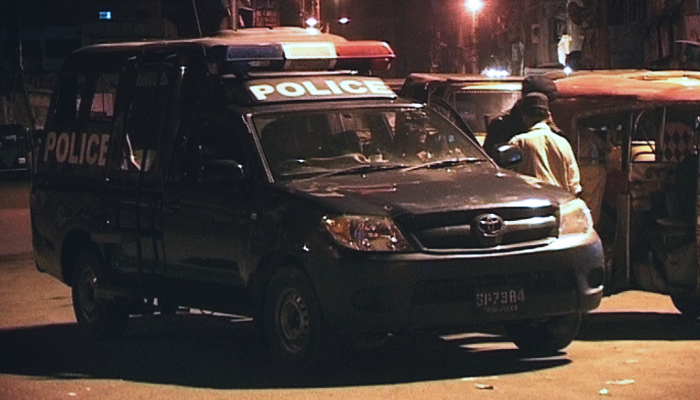 During the Karachi raids on Friday night, 11 suspects are arrested while 20 are in the custody of Police. Karachi raids conducted in the area of North Nazimabad. According to sources, Police arrested 11 suspects whereas took 20 people in their custody. In addition, Police also recovered different stolen motorcycles, contraband, and weapons from the suspects who were arrested. The operation was conducted at the Taimuria neighbourhood. However, suspects have the involvement in the street crimes and they involved in the drug peddling and stealing of motorcycles. On the other side, 20 suspects in custody were also questioned. 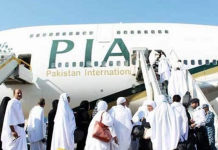 According to the police, they were doing the verification of their identification documents and matching criminal records from different police stations in Karachi.